Woods back in the big time with fifth Masters win at Augusta National. 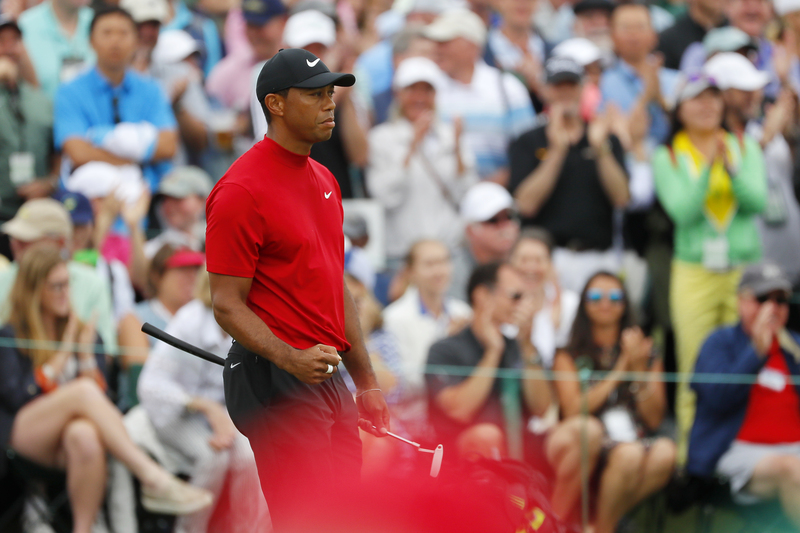 Tiger Woods has won a dramatic fifth green jacket at The Masters for his 15th career major title. 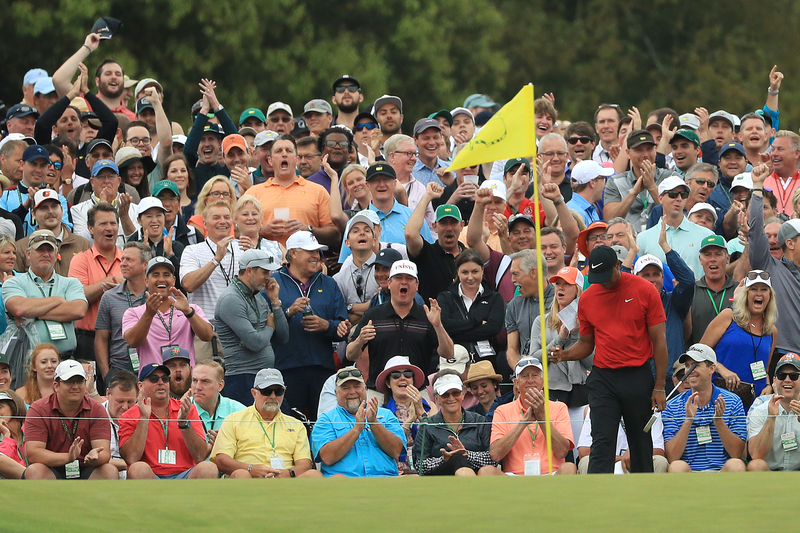 Woods' Masters win - which many critics considered unthinkable two years ago - marks his first major championship since the 2008 US Open at Torrey Pines. The 43-year-old now moves to within three major wins of tying record holder Jack Nicklaus on 18, and he also progresses to 81 PGA Tour titles meaning he's now one victory shy of all-time leader Sam Snead. A fifth green jacket for Woods, adding to his memorable win at last year's Tour Championship in September, caps an incredible turnaround for a man who has been plagued by back troubles and off-course problems in recent years. The 15-time major winner has now won five green jackets following wins in 1997, 2001, 2002, 2005 and now 2019. Only he and Nicklaus have won The Masters in three different decades. 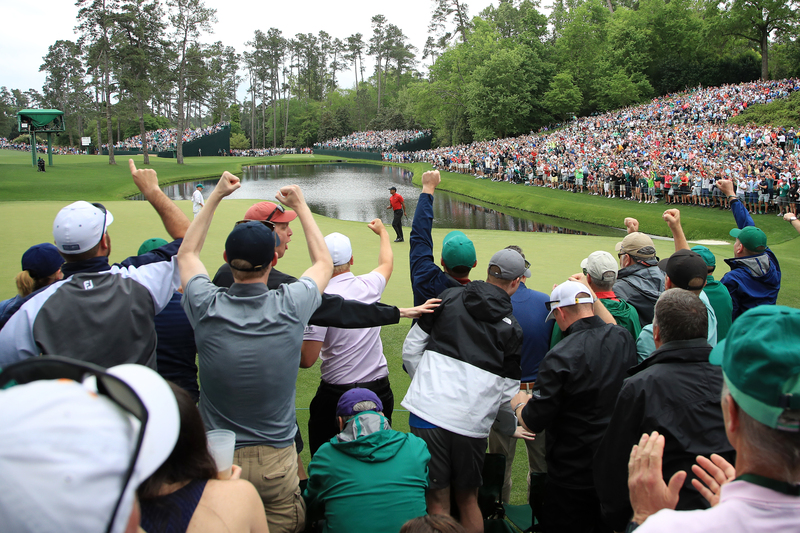 Woods carded a final-round 70 at Augusta National to finish 13-under par and one stroke clear of Brooks Koepka, Dustin Johnson and Xander Schauffele. He fell three strokes off the pace by the sixth hole but then responded with back-to-back birdies at seven and eight to move within a shot of the lead. The former World No.1 then took a stranglehold of the tournament with consecutive birdies at the 15th and 16th, and could even afford the luxury of a bogey at the final hole. Third-round leader Francesco Molinari led for much of the round but then collapsed with double bogies at both the par-3 12th and par-5 15th to fall back into the chasing pack.